This is not like the Hebrew School you remember! Kids like being here and they want to participate. 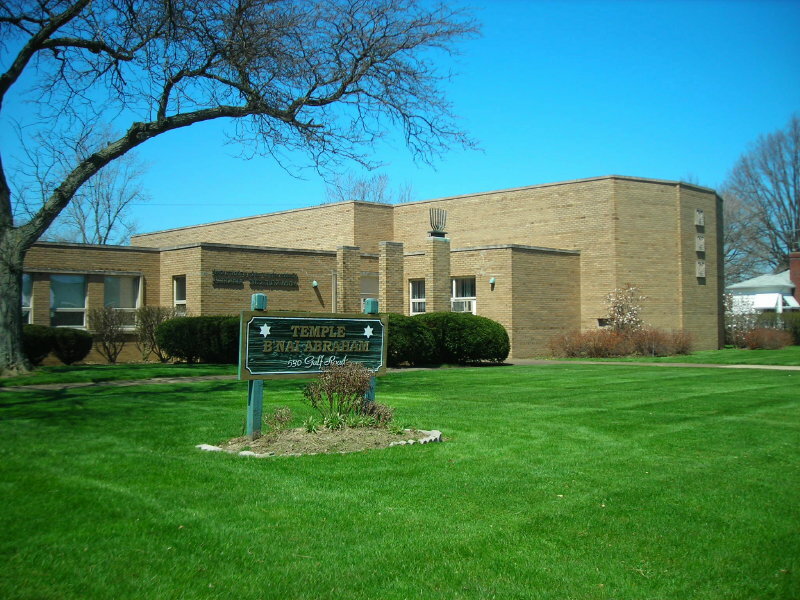 Taught by Rabbi Lauren, area collegiate educators and congregational volunteers, Temple B’nai Abraham’s religious school brings together students of all ages for interactive Judaic learning. Our students come from public & private schools in the area, including Avon, Avon Lake, Bay Village, Rocky River, Ruffing Montessori and Sheffield Village. TBA is their home away from home where they can connect to other Jewish kids on the Westside of Cleveland. Our religious school educates and guides children along their path to lifelong Jewish learning and pride.